Hi lovelies! April's Cute Buy of the Month has to be one of my favourite things that I've ever featured in this series! 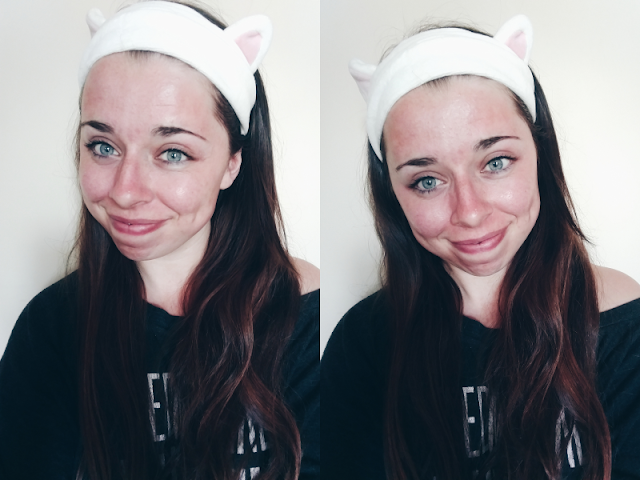 I've been getting more into using face masks recently so I was in need of a hairband to keep my hair back. 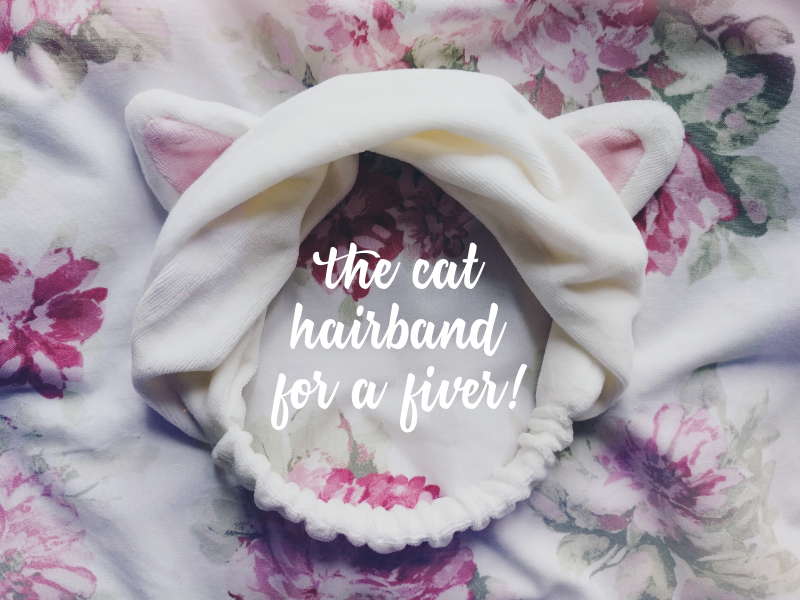 I remembered seeing this ridiculously adorable cat hairband from Korean beauty brand Etude House a while ago so I finally got round to ordering it and oh my gosh. It's somehow even cuter in real life! It also reminds me of Marie from The Artistocats which makes me love it even more! But even better is the price! These are available from a few different websites like Amazon and YesStyle but I got mine from eBay for £4.99 delivered! If you type in "etude house headband" to eBay you should be able to find it - the seller I bought it off was based in the UK so it arrived very quickly but you can also get it from Korean sellers a little cheaper if you don't mind a longer wait!